Sangla Valley is a part of Kinnaur District in Himachal Pradesh and is one of the most beautiful places in the Himalayas. 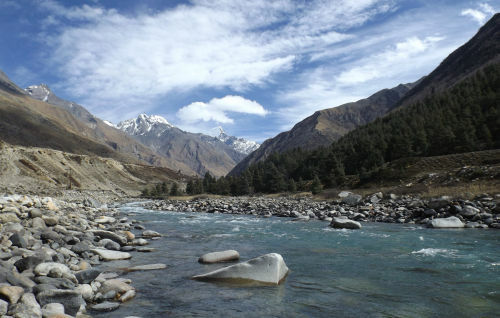 Sangla is situated at a distance of 57 kms from Kalpa – the biggest village of Kinnaur. 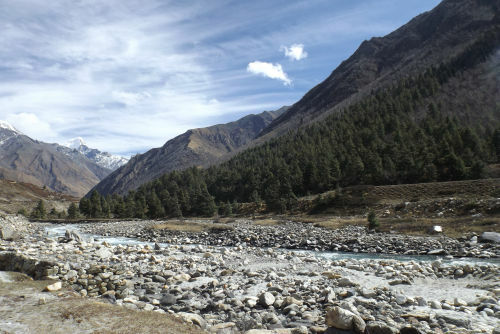 The Sangla valley is also known as Baspa Valley as it is situated on the right bank of Baspa River. 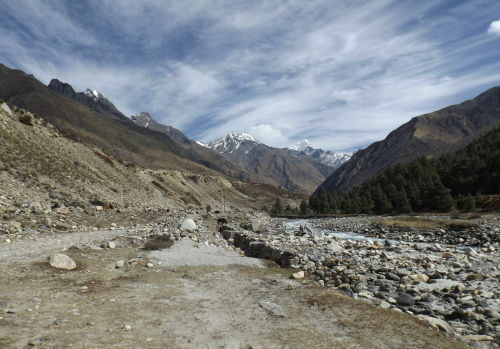 The Valley starts at Sangla village and ends at Chitkul. 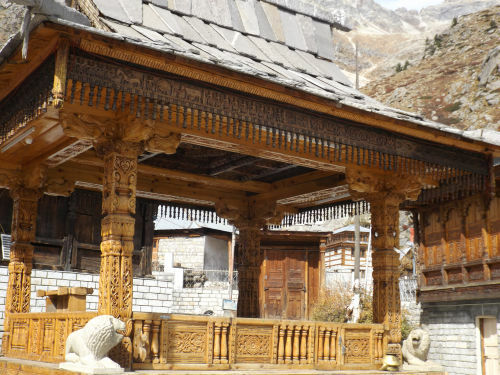 One can see traditional Kinnauri architecture throughout the Sangla valley with slate-roof temples and low wooden houses. Untouched by civilization, the valley is one of the most beautiful places on earth and captures tourists with its magical scenery of snow peaks, green fields, pine nut orchards, Royal red apples, cherry trees and glacial streams. Chitkul is the last inhabited village and the highest village in the Baspa valley. 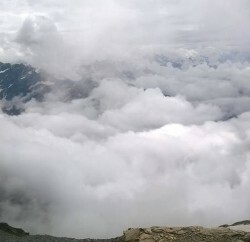 Situated at an altitude of 3,450m near the Indo-Tibet border, one cannot go beyond this point without a permit. 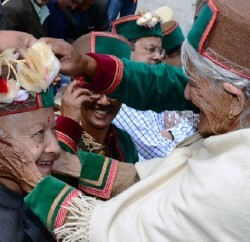 There are three temples of local deity Mathi at Chitkul which are believed to be constructed over 500 years ago. Some other interesting places in the Sangla valley are Sapni, Rackchham, Kilba and Kamru Fort. 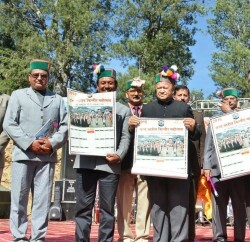 The valley remains closed due to heavy snowfall for about six months from December to May.